The hotel featured on Relocation, Relocation. OPERATORS from Australia are making the move to Tighnabruaich in Argyll and Bute after buying an 11-bedroom hotel in the picturesque village. 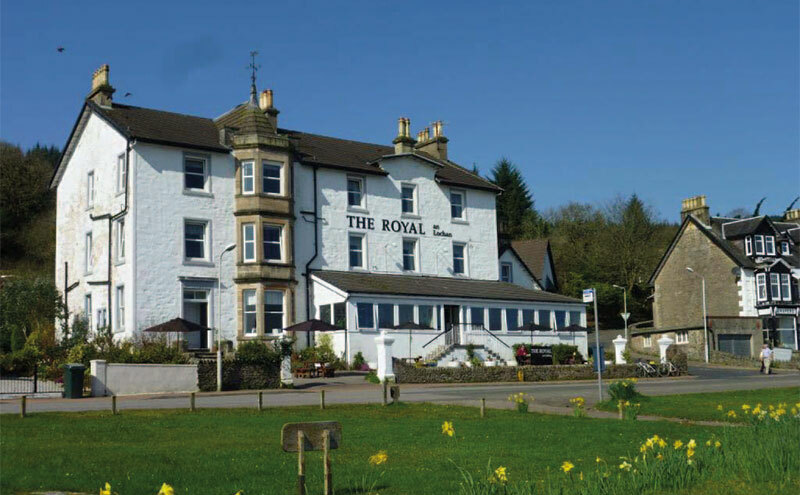 Sold by the Scottish Business Centre, the Royal an Lochan Hotel is described as having a “stunning waterfront location with breathtaking views over the Kyles of Bute”. In addition to its 11 bedrooms, the hotel has a restaurant, two bars, a lounge and dining room as well as staff/owner’s accommodation. The hotel, which is said to have been comprehensively refurbished and extended, has a three-star rating from VisitScotland. 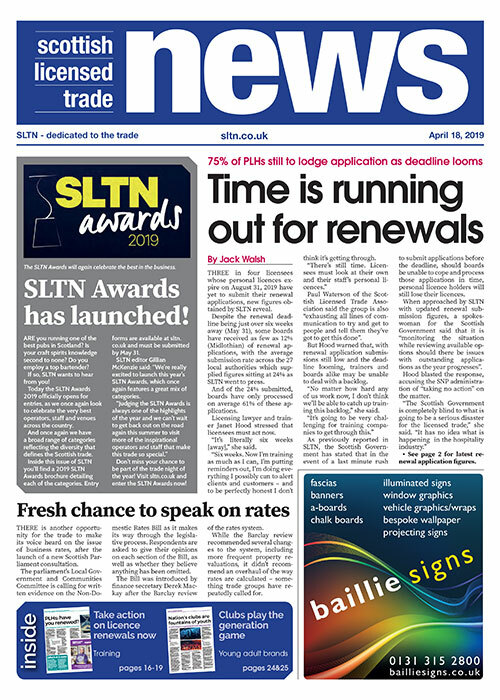 The Scottish Business Centre described the Royal an Lochan as having “healthy trading levels with real scope” for growth. The previous sale of the property had featured on Channel 4’s Relocation, Relocation. The hotel was sold from an asking price of £499,950.